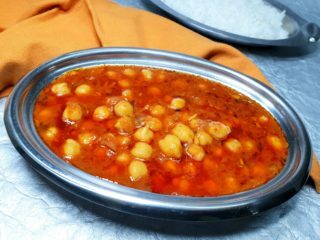 Chole /chane/chana/chickpeas/garbanzo beans, whatever you may call them, is the most consumed legume in the world! This pea originated in Middle East and has travelled all over the world. 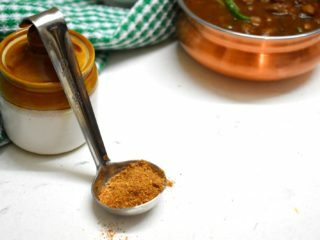 It is very popular in Indian cooking too! 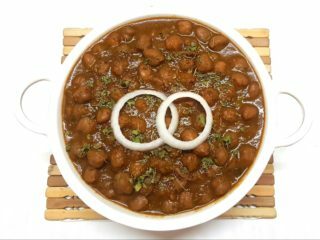 Be any party, the menu comprises of chole, be any pooja or hawan, and pundits are served chane, be it a weekend, and the lunch or dinner menu will include some chole recipe. 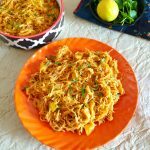 You may follow any recipe you will always end up with something tempting. 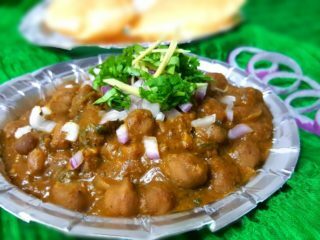 Being a Punjabi by birth I too am a chole lover. 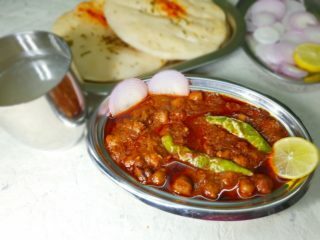 And by now I have tried many recipes for chana masala recipes (chole) and the best ones have found a place on the blog. 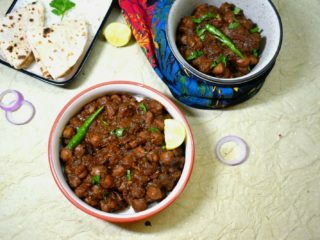 And here I am collecting them and bringing together for all the chole lovers in the house. 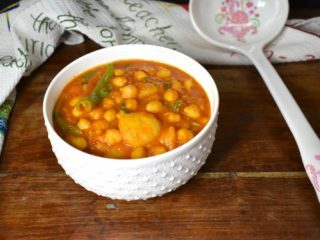 Chickpea is rich in fibre as well as proteins. It provides fullness. Thereby, lowering the calories intake during the day! It helps you to stay away from junk food etc. Protein further help you to cut the body fat. 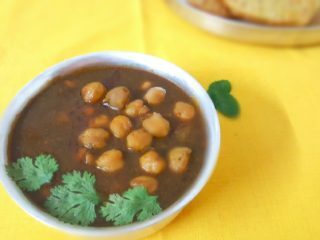 It is very nutritional so even if you watch your diet, chickpeas will ensure that your body gets the required nutrients. 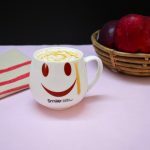 Being rich in fibre, it is very helpful in keeping the bowel movement proper. It helps to maintain the health of digestive system. 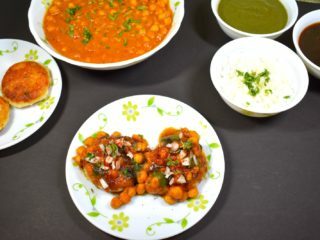 Chickpea is a rich source of proteins. 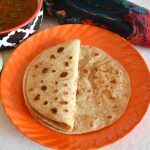 It helps to fulfill the proteins requirements of vegetarians. And we all know the importance of proteins. Apart from that chickpeas also contain various vitamins, magnesium etc. All these nutrients are great for our hair, skin etc. The glucose level of chickpeas is on the lower side. Further being rich in fibre, it helps to control the absorption of blood sugar. 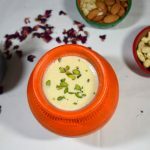 And indirectly it is helpful because of its high satiety; it reduces indulgence in high sugar level food. 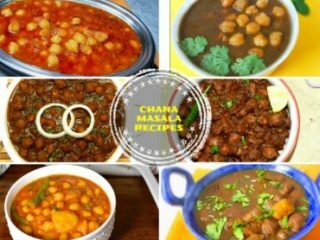 There are many more health benefits of chickpeas and therefore we have many recipes of chickpeas so that you can find new ways and flavors to include it into your diet.